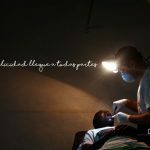 Un año más, colaboramos con la ONG #Denthiopia si bien este año el Dr. Corbella no ha podido viajar. Gran labor la que estáis realizando, compañeros!! 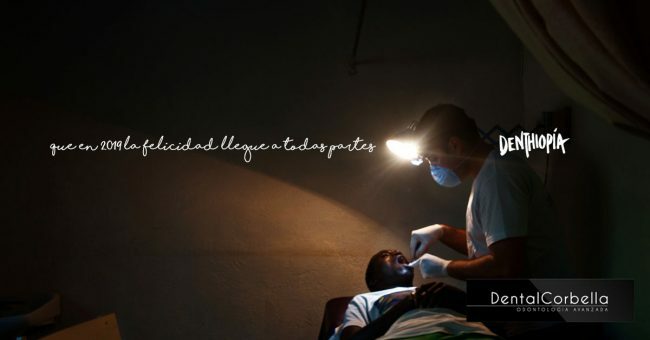 Entrevista Dental Corbella en la Cope. Doctors Gerardo and Rodolfo Corbella attended the Cope program Morning, with journalist Pilar Cisneros, to discuss in depth the latest developments that are already implementing some time in our clinics in different fields of dentistry, such as Advanced Implantology and Aesthetic immediate. 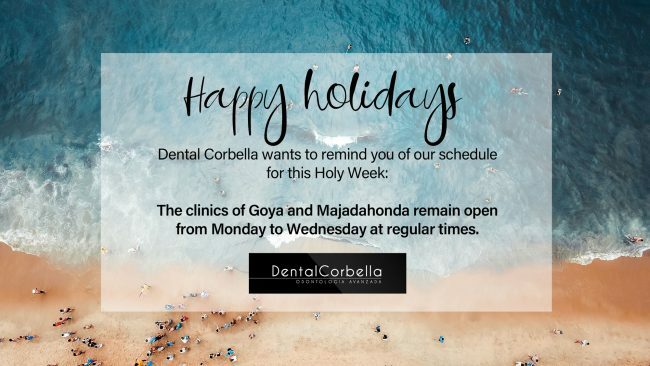 Dental Corbella, specializing in dental implants in Madrid clinic, which explains the differences between the two methods and what is the most recommended are depending on the case. 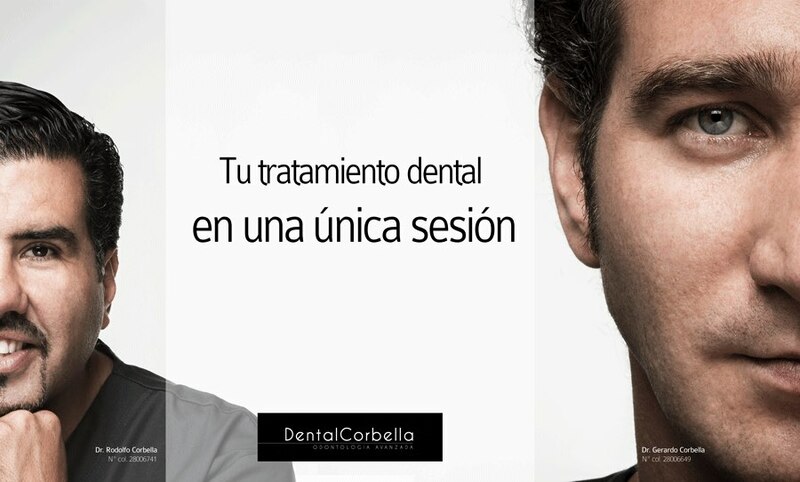 Dental Corbella, dentist in Las Rozas, Majadahonda and Goya launches new website. This clinic with more than 30 years of experience has renewed its online image with a current web where you can see all relevant information on clinical, facilities, dental specialists and treatments. Dental Corbella, a leading dental clinic in dental implants in Madrid, specializes in the placement of dental implants without surgery. This procedure, known as “minimally invasive” is performed without any cuts, so do not need stitches. 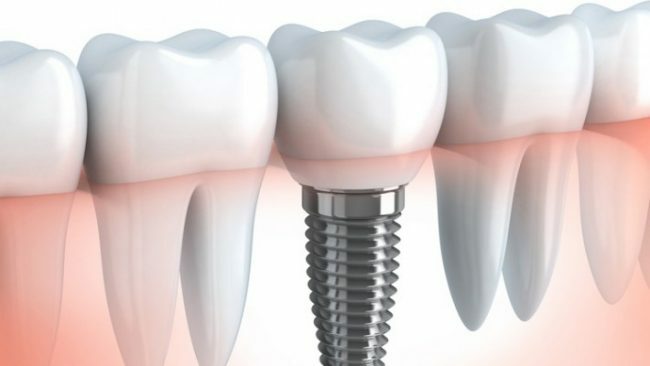 The dental implant is placed directly through the gingiva, thus patient discomfort is minimized. 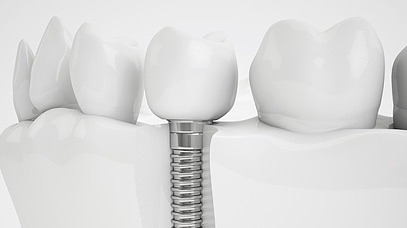 Dental veneers, very thin sheets that adhere to the visible part of the tooth, are an alternative to braces to close gaps between teeth, uneven teeth match and fix chipped teeth, besides getting whiter teeth. 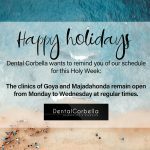 Dental Corbella, a leading clinic in dental implants in Madrid, explains the different stages of the traditional treatment of dental implants. 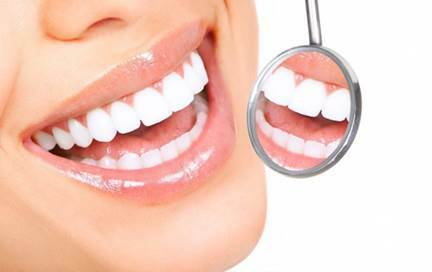 First, you must diagnose the patient’s oral condition to assess the situation presented and identify the most desirable alternatives.